The Gurus of Success claim that you can have it all, but the harder you try to be all-things, the more depleted you get. In fact, having it all is a myth. The triumph we all yearn for comes from deliberate choices about what you pursue and what you let go. I'm Dr. Caitlin Faas, and I am here to help you master this catch-22. I earned my Ph.D in Human Development and use my knowledge about motivation and resilience to help you become more purposefully productive. All of us have an innate drive to succeed. We work hard to prove our worth through accomplishments. Although it is healthy to grow and challenge ourselves, our efforts go awry when we lose perspective. Unfortunately, today’s culture points us in the wrong direction. We enter adulthood thinking that “balance” means perfection in every way. When we subscribe to this impossible standard, our quest for a secure self-concept goes backward. Instead of feeling more confident and at peace with our personal growth, we become more anxious about the achievements we haven’t won yet. What if we said, “Enough!”? How would it feel if you cut your to-do list in half? Wouldn’t that be liberating? You might be thinking, “I couldn’t possibly! I would be nothing without my accomplishments.” I can totally understand that feeling, and to be honest, I struggled with it myself. When I was in graduate school, I let my academic dreams swallow me whole. Little by little, I lost touch with my physical health and my ability to relax. I kept pushing myself, and became more depleted and miserable until even my studies seemed meaningless. I needed to reassess my goals, and rebuild my life around a larger purpose. In my professional opinion, those “Imposter Must-Dos” are the ball-and-chains that keep us trapped in overwhelm. The key to sorting the grain from the chaff is evaluating it all based on the dreams and desires that drive you at your core. I have worked very hard to recognize my true priorities and pare away the habits and beliefs that sap my energy. 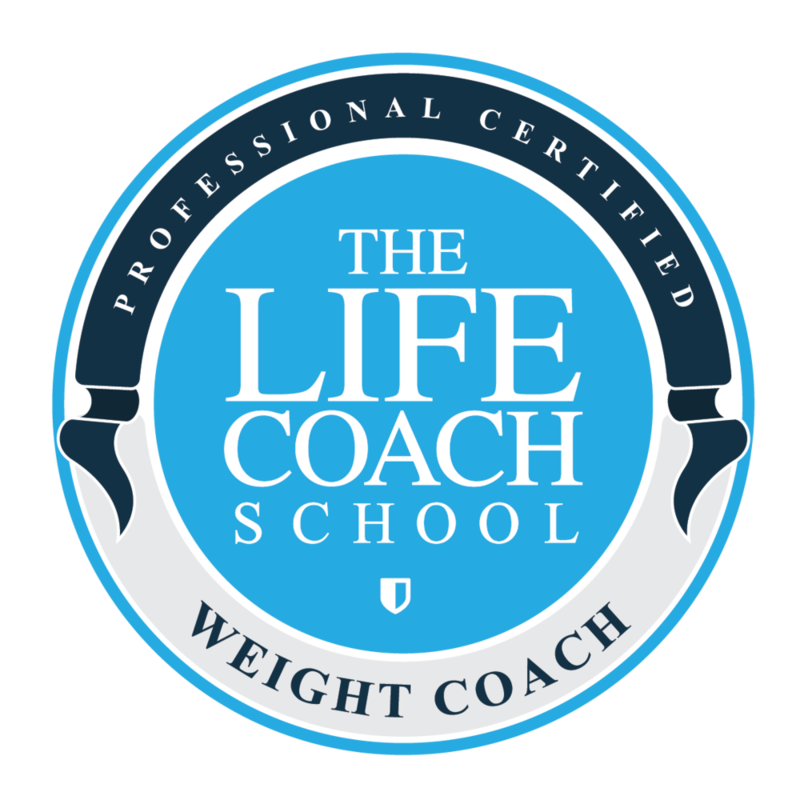 It has taken me a decade of academic study and the help of experts, coaches, and like-minded peers, but I have gradually found my path. I have learned to stop sacrificing my well-being for other people’s priorities, and to create space in my life to strive and recharge. Giving myself permission to declutter my priorities has changed my life. I am a healthier, happier, and ironically, more productive person than I was before. I go to bed feeling good about how I managed my day. I enjoy my days off, and I look forward to getting back to work when it is time. I want to share this freedom and energy with you. So who am I, and how can I help you? I'm an assistant professor of psychology and a certified life coach. I have a useful understanding of why human beings make the choices we do, and why we either succeed or flounder in our attempts to create a meaningful life. I am also a curious explorer and a passionate helper. I love to experiment with new approaches and share the things that bring me joy (like running, unplugging, and slowly learning to play guitar!). You can get to know me and enjoy my encouragement, practical tips, and fresh resources through my helpful content (both videos and blog posts). I want to help you find the secret to your own Purposeful Productivity. 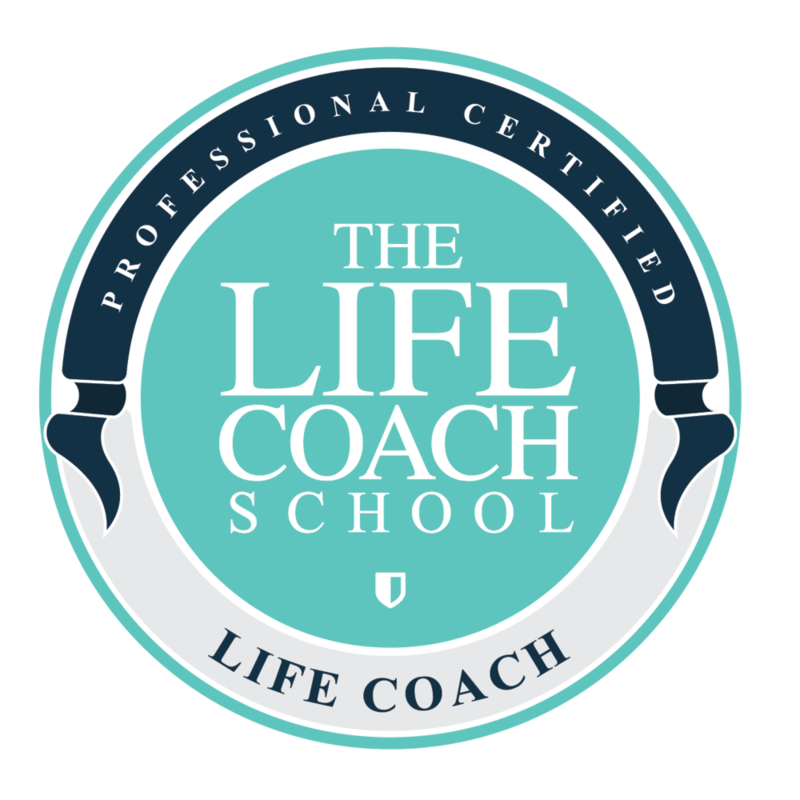 As your coach, I can guide you to the self-awareness, tools, and accountability that will make your life easier and more fulfilling. I can’t wait to get to know you, and start mapping your unique route to achieve your dreams. Read more about my coaching approach here.